Do you struggle with off-the-peg skirts? Does sewing your own skirts from commercial patterns leave you un-impressed by the fit and style? Then this is the workshop for you! 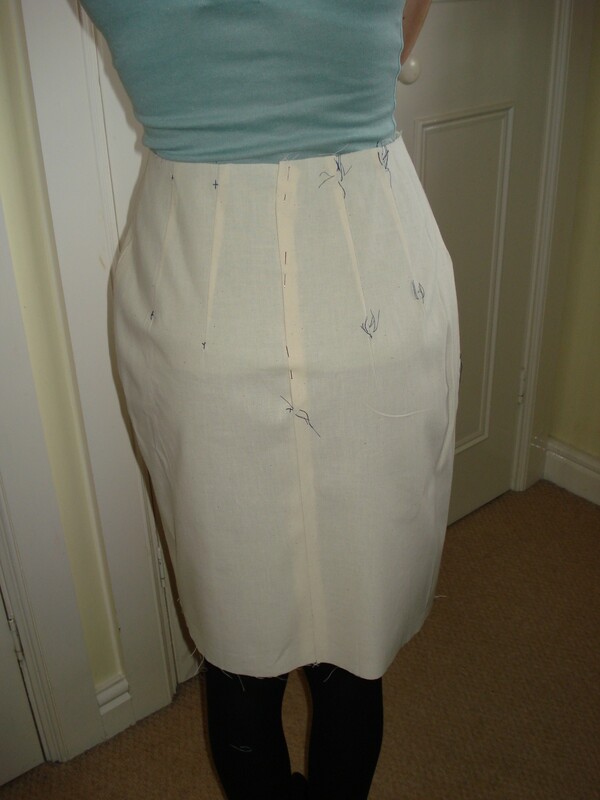 I am pleased to announce a skirt pattern making workshop running over three evenings in Stratford on Avon in November. On the first evening you will learn how to take your own measurements accurately and to draft a skirt block for yourself using those measurements. You will then toile the basic pattern and make any fitting adjustments necessary, transferring these to your block pattern. Between that and the next evening you will collect images of skirts that inspire you and possibly make sketches of the details you’d like on a skirt for yourself. On the second evening you will learn how to adjust the basic skirt block to make different styles using 1/4 scale patterns. 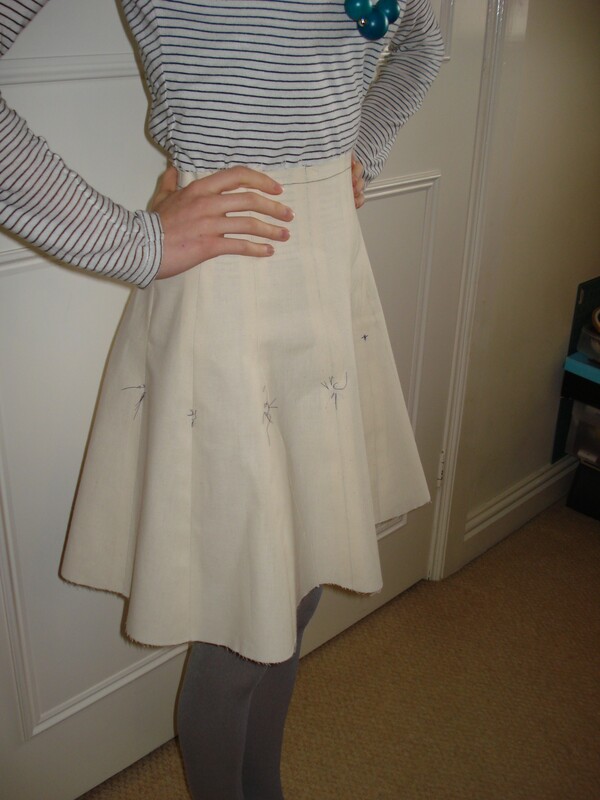 On the last evening you will toile your chosen skirt design and make any fitting or style adjustments necessary. 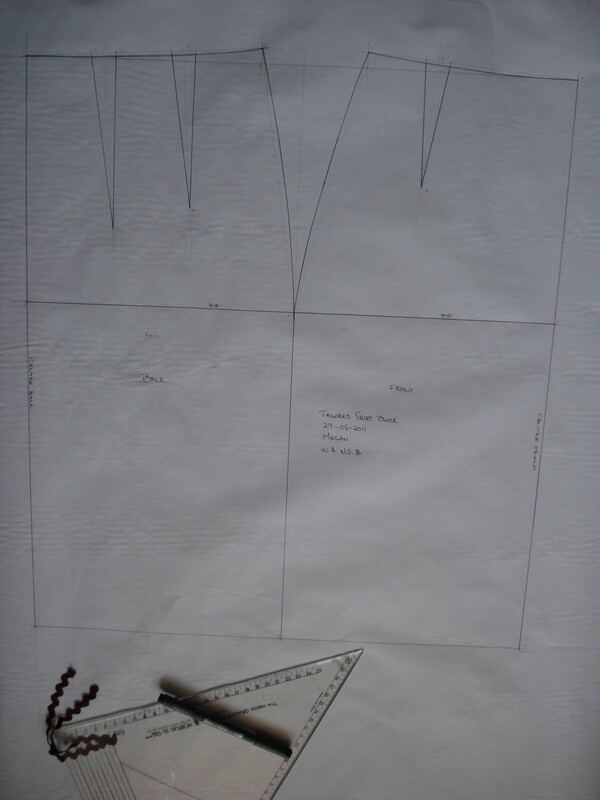 You will learn how to write an order of work, to calculate fabric requirements and we will discuss suitable fabrics. You will leave with a pattern for a skirt of your own design and the instructions to make it up in the fashion fabric of your choice, not to mention your basic skirt block and inspiration developed from your collected images & practice adjusted patterns. The equipment you will use in the workshop will be provided, as will suitable paper and sewing machines. You will need to bring your own stationery and sewing kit as well as fabric for making the toiles. The class size is limited to three and will take place in the Malt House in Alveston, just outside Stratford on Avon on 3 consecutive Wednesday evenings, the 5th, 12th & 18th November from 6pm-9pm. There is parking available outside the hall. Cost for the three evenings is £100 per person, with unlimited tea & coffee included. I wish I was local!! This sounds fascinating and such a great leaping off point! 12000 kms is a bit far to join the workshop. 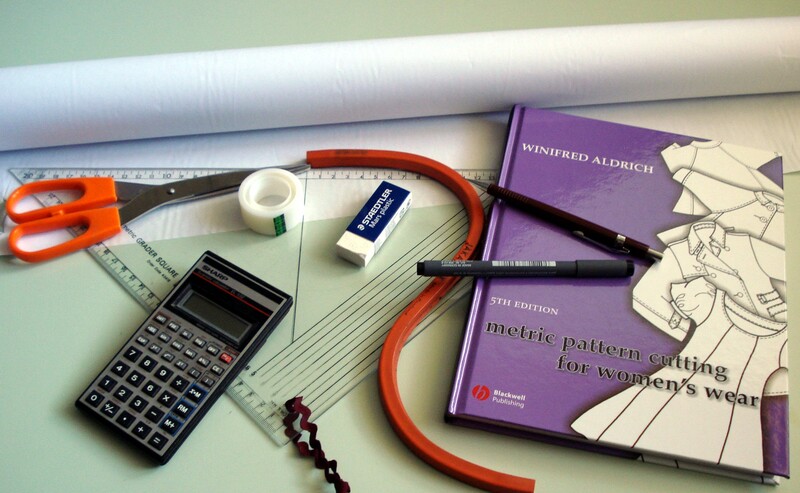 But I will give your readers a plug for pattern making classes. The capacity to self draft not only gives you freedom to “see it and sew” but also help you understand and work with commercial patterns. I’d be there in a heartbeat if I lived closer. Have fun! Oh gosh yes please – I’d be there too if I could swing it, and I would love an excuse to travel :). I hope you post about the classes with what folk make? That’d be cool to see.